The Winter Haven Chamber Foundation, Inc., is a 501 c (3) organization whose mission includes economic development, leadership development, educational support and community beautification. Dating back to the 1980’s, The Foundation has proven to be a valuable community asset, providing business leaders programs like Leadership Winter Haven and Endeavor Winter Haven Young Professionals group and providing resources to support our educational community. Leadership Winter Haven- Leadership Winter Haven was founded in 1980. Since that time the program has been dedicated to developing a well informed and diverse pool of leadership talent ready to help the community and area reach its full potential. In the course of the program, participants leadership skills are nurtured while they are exposed to the spectrum of business, industry, governmental and social issues that confront Winter Haven’s current leaders and will challenge the leaders of tomorrow. To learn more about the program or learn how to apply click here! Leadership Winter Haven Alumni brings together our graduates of the LWH program. 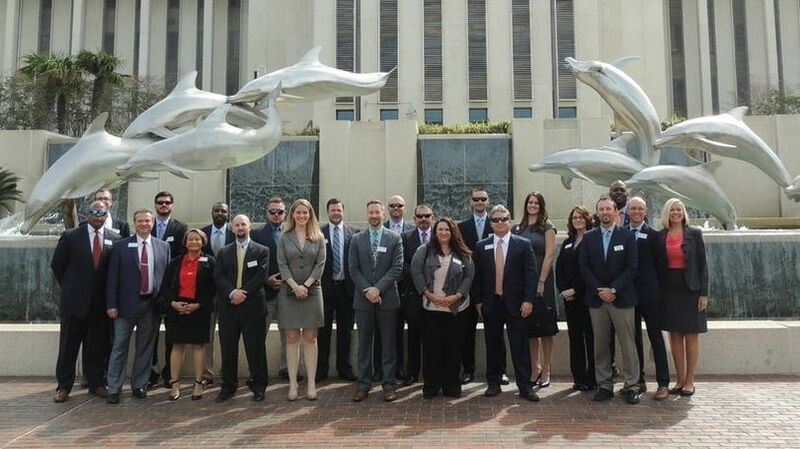 Since the program’s inception as one of Florida’s earliest community leadership programs (and Polk County’s first), over 450 people have completed the course. Leadership Winter Haven alumni represent a strong communications network within Greater Winter Haven uniting people of varied interests and backgrounds. From agribusiness to entrepreneur, finance to public servant, the program is rich with diversity. This committee consists of area principals, educators and businesses interesting in supporting our educational opportunities in Winter Haven. 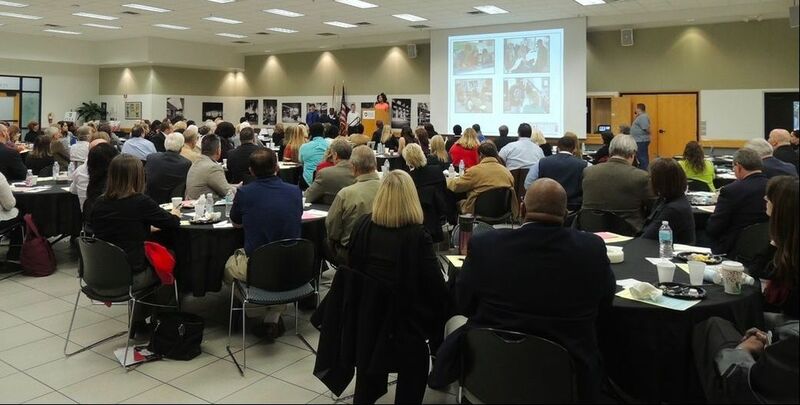 The group meets on a monthly basis from October to April, and its main purpose is to promote partnerships between the business and educational communities through partnership with the Polk Education Partnership and the annual Education Breakfast event. This committee is ideal for those looking to make connections with our educational organizations or our future leaders. Endeavor Winter Haven is a place for young professionals age 21-42 to develop their career, learn about the community, develop professionally and connect with other young professionals. Endeavor seeks to connect, inspire and engage the young professionals of the Greater Winter Haven Community. If you are interested in learning more about Endeavor Winter Haven click here. The Winter Haven Chamber Foundation Inc. looks for opportunities to help high school students continue their education, especially in the area of business and entrepreneurship. Contact the Chamber for more information on scholarships. The annual Polk Emerging Leaders Awards will once again be a collaborative event of the three young professional groups in Polk County. Continuing a new era of collaboration and blurring the east/west dividing line, the awards have been established to annually recognize five young professionals between 21- 42 who have made significant contributions and commitment to the Polk County community. Click here to learn more about the Polk Emerging Leaders Awards.